Mary Ethel Chatelain passed away to be with her savior on October 18, 2018 at the age of 97. Mary was born on July 2, 1921, in Rock Island, Illinois to George and Olga McClaran. She married Gurley Paul Chatelain on July 21, 1945 in La Grange, Illinois. Mary was a military housewife who frequently moved with her family. Among the places that Mary and her family lived included Texas, Georgia, California, Guam, Hawaii, and Illinois. 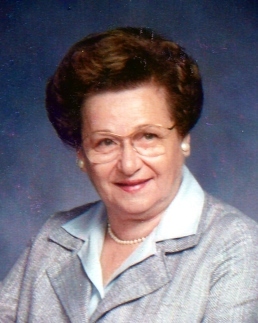 Mary loved her family and devoted her time to raising five children. Not only was she an outstanding mother and wife, but Mary was also a woman of many talents including sewing, painting, and gardening. She was celebrated for her selfless service and genuine love for everyone she met. One of the many ways Mary poured her life into others was through her volunteer work with her church. Mary took great delight in teaching both children and adult classes, as she was always looking for opportunities to share her Catholic faith. Mary was as selfless as they come and will forever live on in the hearts and minds of all who knew her. Mary leaves behind her daughter Mary Ann Chatelain of Acworth, GA, daughter Nancy Heflin of Marietta, Georgia (spouse Al), son John Chatelain of Cypress, Texas (spouse Jana), and daughter Diane Walters of College Station, Texas (spouse Dwayne). She also leaves behind her grandchildren John Heflin, Jason Heflin, Brandon Walters, Kent Walters, and David Chatelain, and her great-grandchildren Taylor Heflin and Maya Heflin. She was preceded in death by her husband LCDR Gurley Paul “Chat” Chatelain, son Richard Paul Chatelain, brother Richard McClaran, and sister Ann Magill. Services for Mary Ethel Chatelain will be held on Friday ,November 9, 2018 at St. Joseph Catholic Church at 10:00 am. She will be laid to rest at Houston National Cemetery. 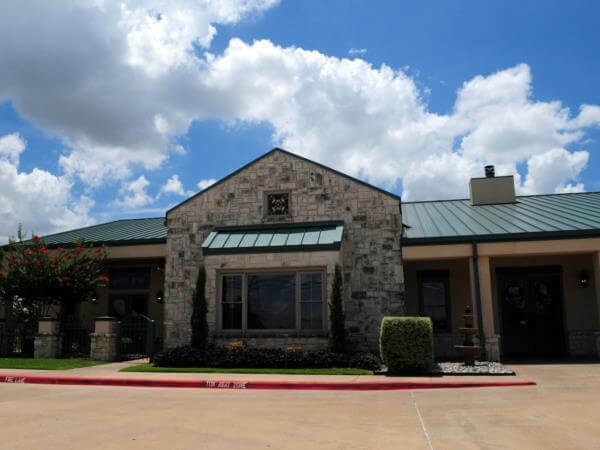 A special thanks to the staff at St. Joseph’s Manor in Bryan, TX. 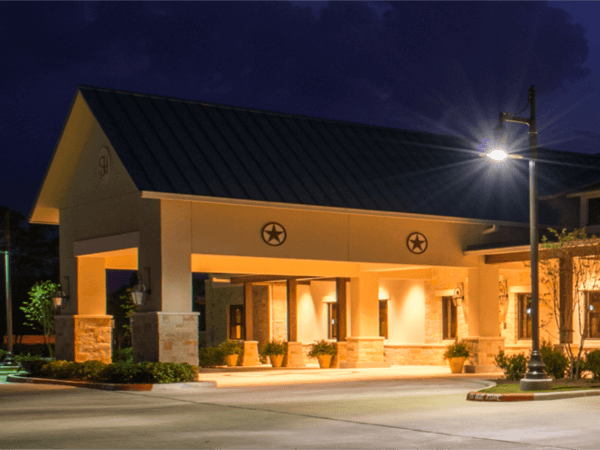 Donations can be made to Hospice Brazos Valley.